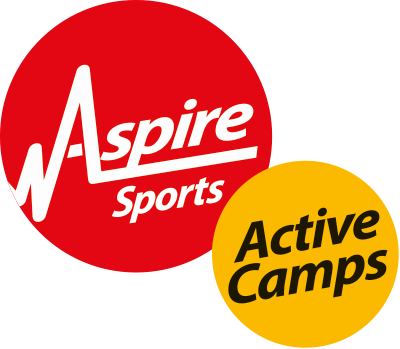 Click here to view our Leamington Active Camp Ofsted certificate of registration. 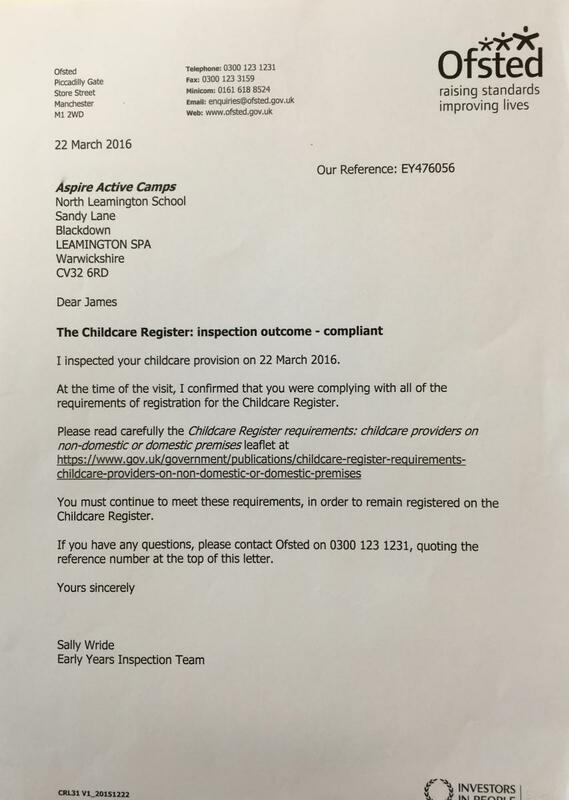 Read our Leamington Active Camp Ofsted inspection report here. 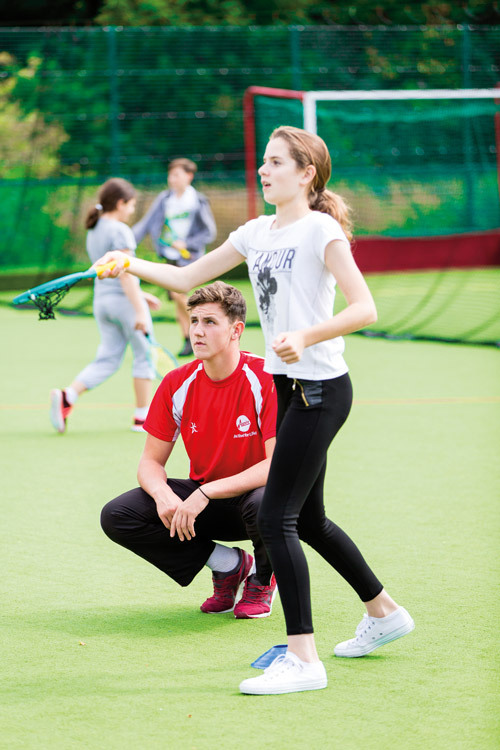 To book your place click the link below or for further information please call 01926 298 178 or download our parents guide.